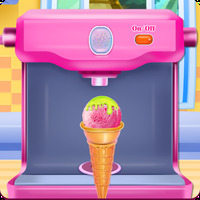 "A sugary sweet, match-3, candy adventure for you to enjoy"
Game Goal: Take on more than a thousand levels in this sliding puzzle game full of goodies. How to Play: The mechanics of the game are the same as most match-3 style games. 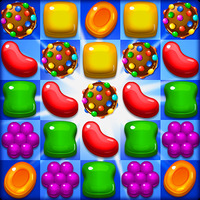 You need to slide your finger across the screen to match three or more identical candies to explode them. 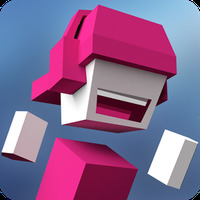 Graphics: The graphics are colorful, cheerful and are accompanied by cool special effects. Controls: Just drag your finger across the screen to start matching items. Responds quickly and accurately to the controls. Suitable for users of all ages. Becomes repetitive after some time. Do you like Cookie Crush Match 3?